Every time you interact with others, you have the opportunity to spread the Campbell brand. Brand is all the ways we tell our story and how we present ourselves to the world visually and through messaging. These resources provide the tools you need to help position Campbell as the private university of choice in North Carolina. 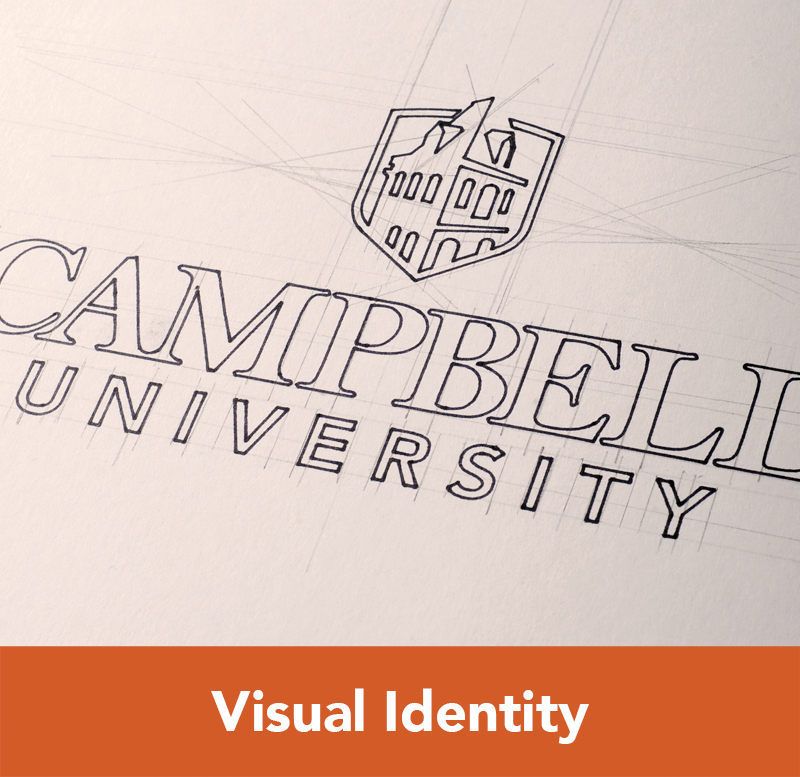 Two components of the Campbell brand drive all the other aspects of the brand: our icon and our tagline. 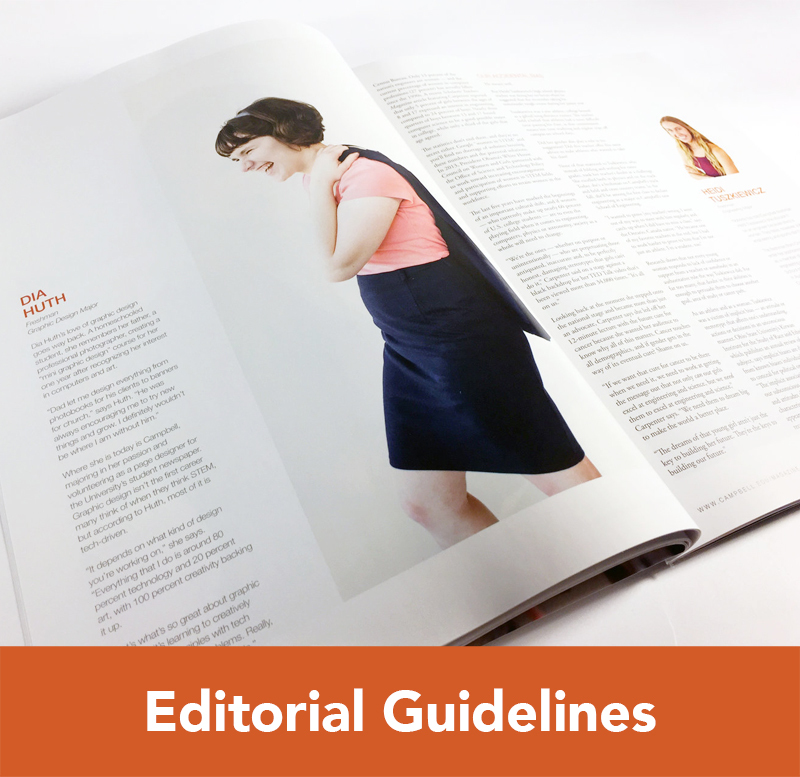 University Communications & Marketing (UCOMM) is comprised of brand strategists, designers, developers, editors, social media specialists, and writers here to help you. 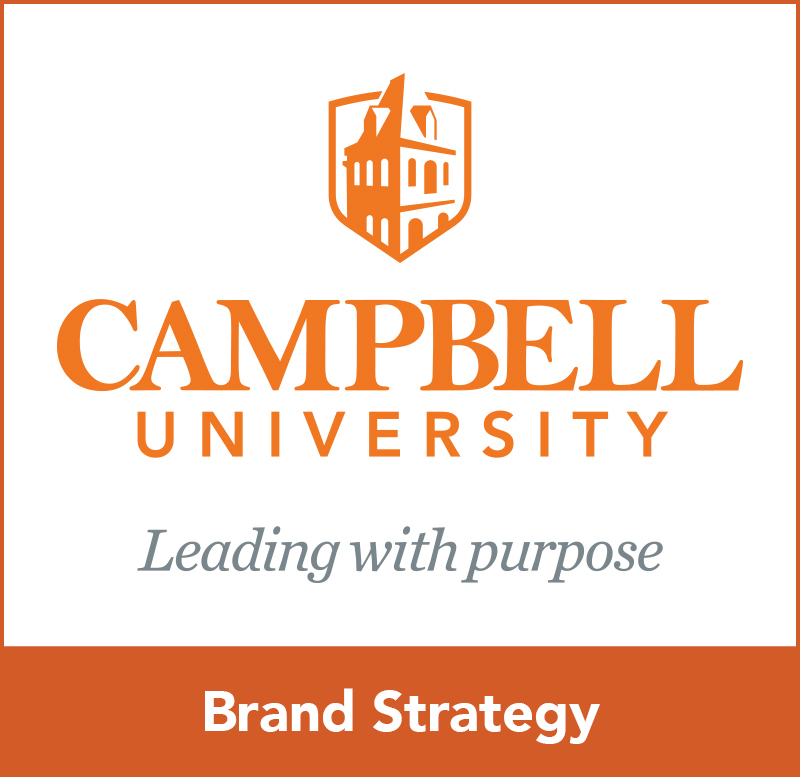 UCOMM is dedicated to advancing the Campbell brand and spreading the Campbell story to as many people as possible.